UPDATE: The Dillingham Wolverine Volleyball team is in Anchorage for the state championship tournament. 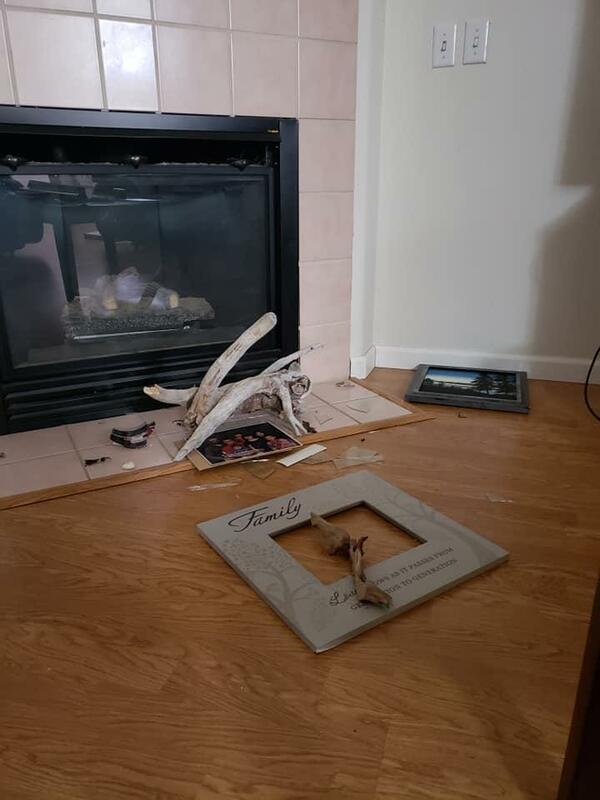 The entire team and its coaches are safe and unharmed. Cracks in a ramp by Minnesota and International. 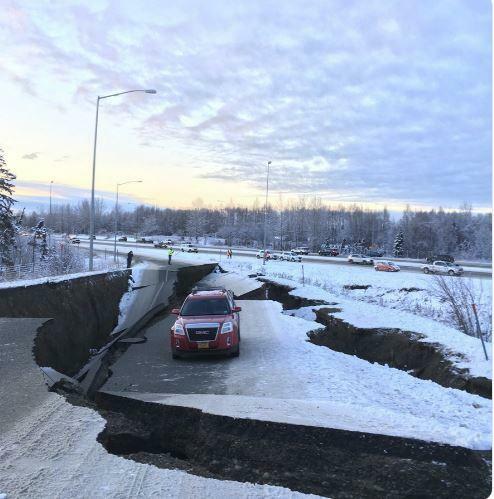 Alaska Public Media, Anchorage: A powerful 7.0 earthquake hit Southcentral Alaska Friday morning, shaking town and causing widespread damage. 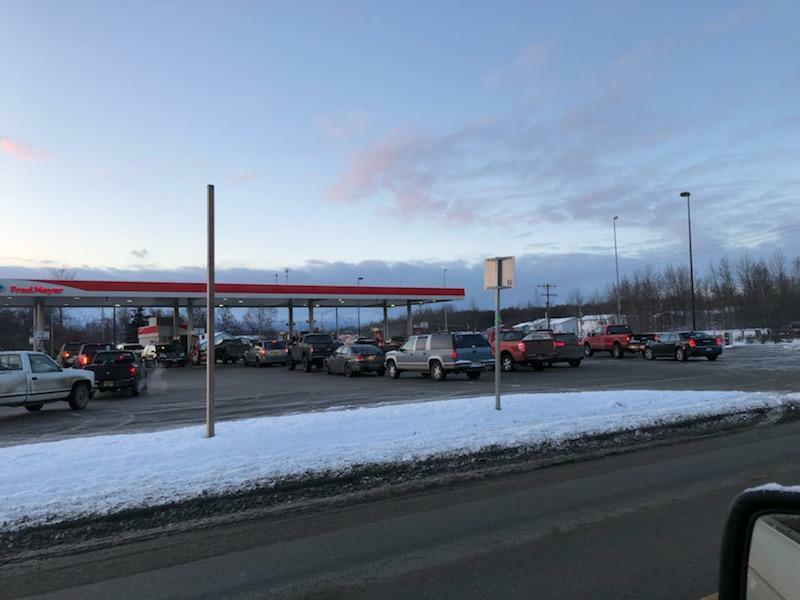 Lines were long at the Palmer gas stations this morning. 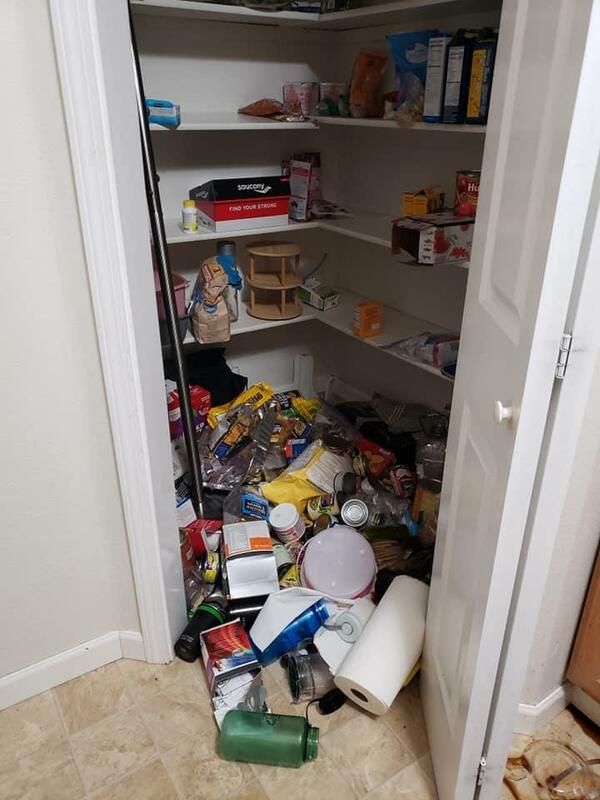 The quake shook food off shelves and pictures off of walls at Lydia Olympic's house in Anchorage.